Moscow (AFP) - Russian boxing chief Umar Kremlev has offered to settle the International Boxing Federation's (AIBA) $16 million debt if it is allowed to remain in charge at the Tokyo 2020 Olympics. His unorthodox approach comes with boxing's fate in next year's Games hinging on the outcome of the International Olympic Committee's investigation into the scandal-ridden AIBA. 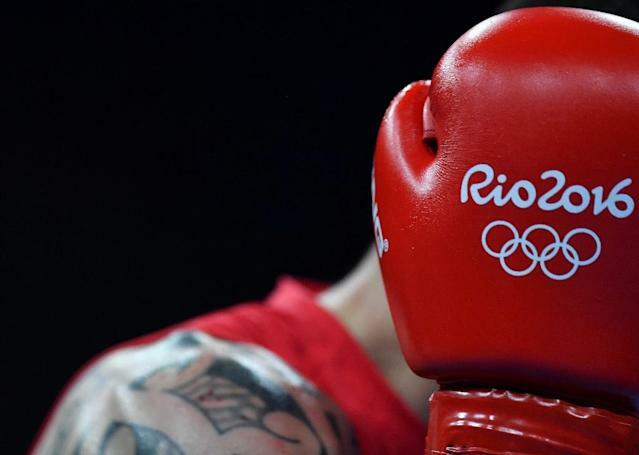 The IOC has frozen boxing's preparations for Tokyo as it seeks proof that the AIBA has cleaned up its act sufficiently after allegations of bout-fixing at the Rio Olympics in 2016. Its inquiry also covers AIBA governance and its anti-doping programme. Relations between the AIBA and IOC soured further when Gafur Rakhimov was elected its president in November. The controversial Uzbek businessman stood down last week, a move welcomed by Olympic rulers. Kremlev, an AIBA executive committee member who has designs on succeeding Rakhimov as boxing chief added in his letter: "I would like to do this for boxing to remain in the Olympic Movement and so that financial problems are no longer one of the reasons why the future of boxing would be under threat." Kremlev, will use his personal money to wipe out AIBA's overdraft, a Boxing Federation of Russia told Inside Games. The IOC announced Thursday it will deliver its verdict on boxing's Tokyo fate on May 22.